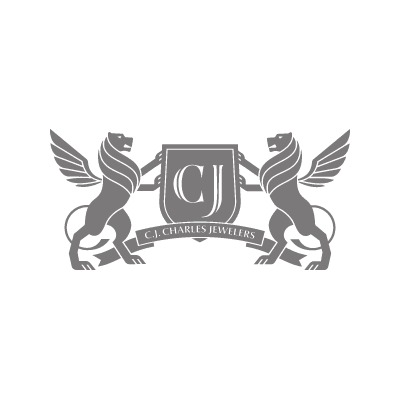 CJ Charles Jewelers is a premier luxury watch, fine jewelry, and diamond destination. Iconic brands such as Cartier, Panerai, IWC, Bulgari, and the CJ Charles’s signature “Rivière” jewelry collection are showcased here. Experience the unexpected and discover the extraordinary.